“The Shepherd Method™” is a safe, non-toxic means of treating head lice which utilizes a strand-by-strand technique that ensures every hair has been examined and all lice evidence has been removed. It incorporates many safety nets which ensure that the hair has been checked and rechecked, allowing individuals to be treated effectively once and monitored after that. 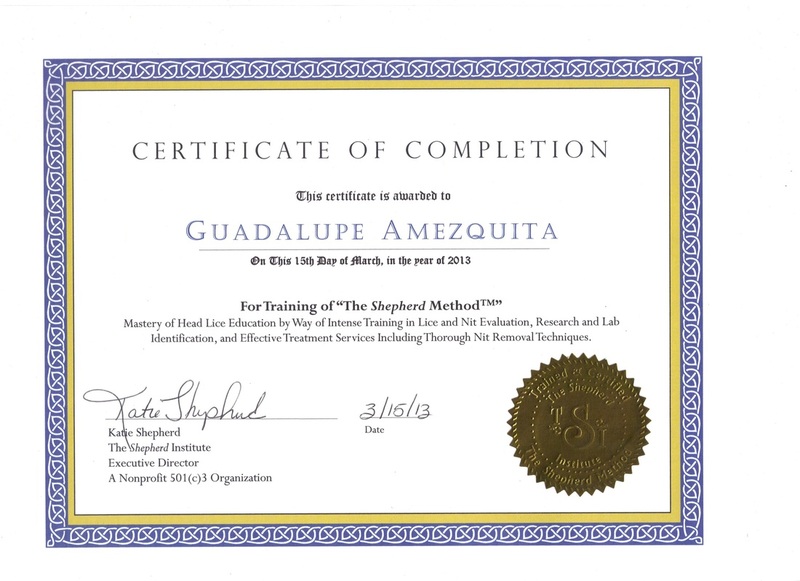 Although generally a long process, The Shepherd Method takes no short cuts and effectively treats head lice. 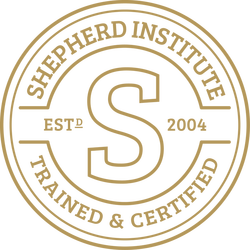 “The Shepherd Method™”, founded by Katie Shepherd, an expert in head lice, their treatment and removal, and in the counseling of parents and children about head lice, serves a preeminent model for louse-removal facilities. 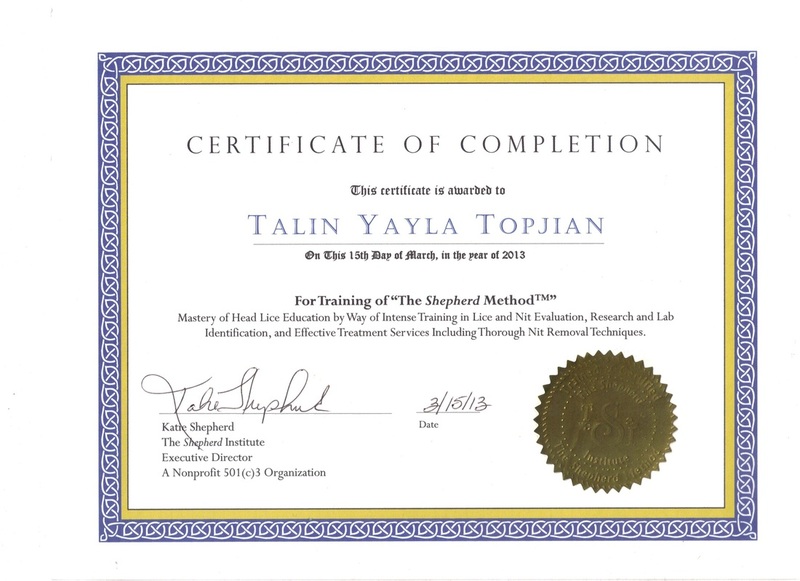 The Shepherd Institute, founded by Ms. Shepherd herself, provides ongoing training and certification for those seeking a career in lice removal as well as conducts clinical research in product testing and data collection. Determined to make a difference in her community, Ms. Shepherd organized an outreach program in 1998 that offered hands-on assistance designed to help families to eliminate the irritating and ongoing cycle of head lice. 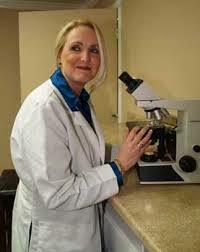 Shortly after, her efforts evolved into a non-profit organization that has helped parents around the world. Thanks to her many ongoing collaborations with universities and researchers, Ms. Shepherd provides people with the most effective treatment options available and the most up-to-date lice information in the industry.